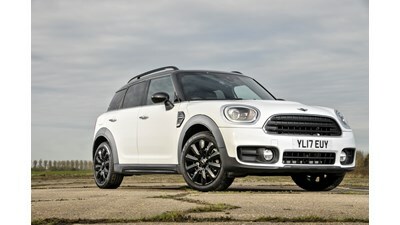 CAR REVIEWS Old eight-speeder out, new seven-speed dual-clutch in; is Mini's new auto 'box worth buying? CAR REVIEWS It’s bigger than before. Is it better, too?